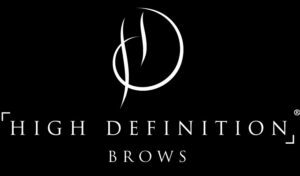 HD Brows is the UK’s No.1 salon brow treatment. We’re proud to be experts in brows, and your HD Brows Stylist knows all there is to know about brows, believe us! So if you’ve been on the search for your perfect brows, you’ve found the right place.